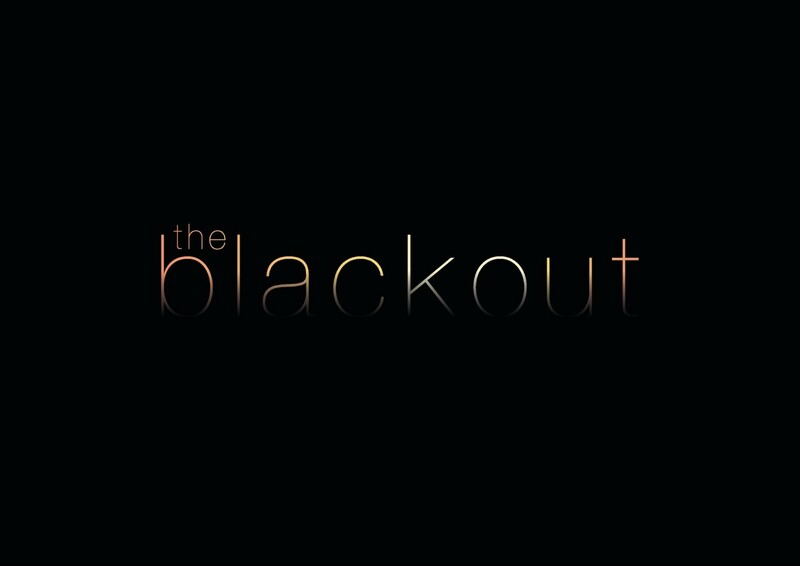 I would like to receive occasional information and updates from The Blackout Film Project and jumblebee. 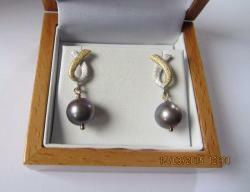 Two colour yellow and white gold earrings with grey pearl drop. 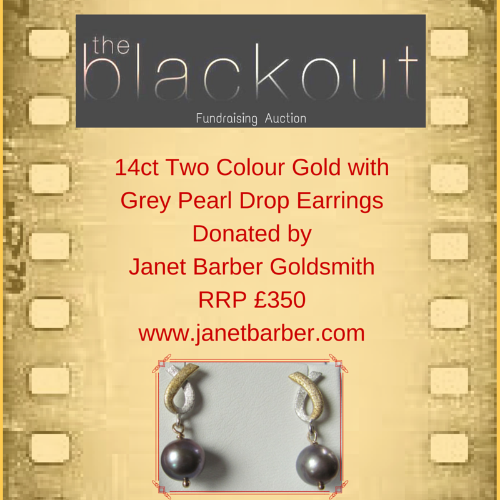 Valued by the goldsmith at £350. An advertising Pop-up Roller Banner to be displayed at our film screenings and our Film Premiere. 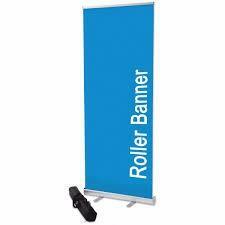 Our Roller Banner stand comes complete with a high quality aluminium cassette, printed graphic from supplied artwork and a luxury padded carrying case. Printed on high grade lightblock PVC material. Have your name or your company name listed in our opening credits.